For some time, we have been hearing about Facebook entering the crypto world. Facebook intends to introduce a cryptocurrency to the market with which users will be able to transfer money. However, different activities and measures of Facebook in this regard are rather vague and unclear. There are no press releases about what will happen in the future, and also it is not clear why Facebook doesn’t just choose one of the existing cryptocurrencies as the method of payment for its messaging site. Experts want to know why this technology giant is interested in developing new and exclusive cryptocurrency. Some of the critics of Facebook entering the crypto world believe that the presence of Facebook in this field will be met with failure. In 2011 Facebook credit cards entered the market, and after some time and with the fall in their market their noise dies down. In fact, critics believe that Facebook doesn’t want to or can’t have an effective presence in the crypto market. In their opinion, the periodical measures of the company regarding economic activities including entering the crypto world is just a way of staying with daily stories and news and of course gaining periodical income. All of these put aside, the close relationship of users with the Facebook space will not be a reason for this company’s cryptocurrency to bloom. Since even before the credit card of this company did not hold much sway among the fans and lovers of this social media platform. Facebook’s Failure in the Crypto World? The critics of Facebook entering the crypto world believe that different businesses still are not interested in accepting cryptocurrencies as a tool for payment. Therefore, even if users meet the cryptocurrency that is to be introduced by Facebook with enthusiasm, still the growing trend of this cryptocurrency will not have much speed. Another thing that needs our attention is that Facebook cryptocurrency is not decentralized. 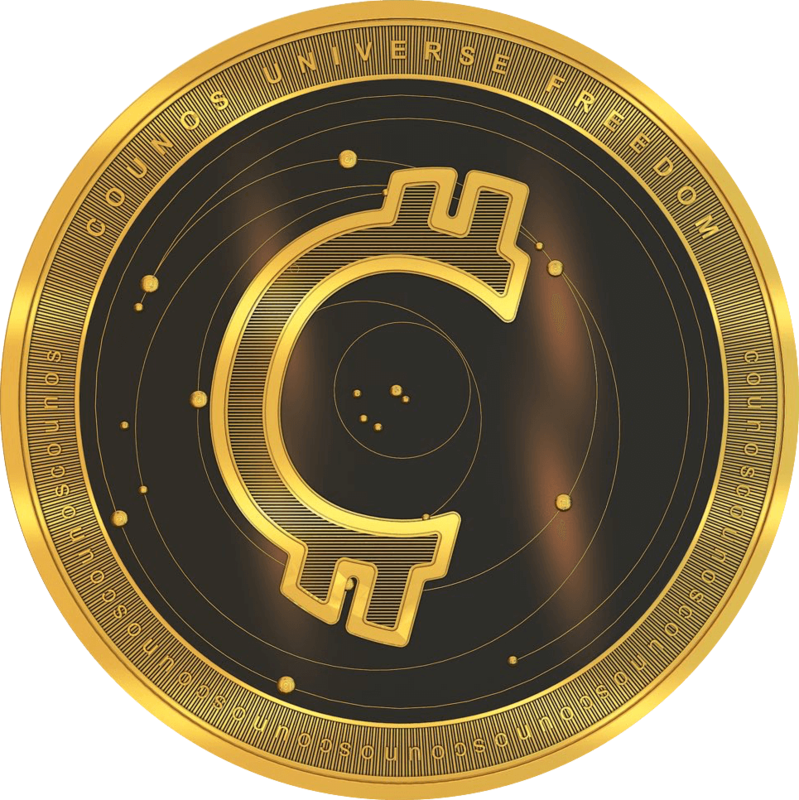 This cryptocurrency like other cryptocurrencies does not enjoy operating on a decentralized network, and so can cause ambiguities for users with respect to security and privacy. Facebook entering the payment order world will not have much success. Because changing cryptocurrencies in different countries for various reasons will have a lot of difficulties. One of the problems that exists is the fact that cryptocurrencies are illegal in different countries. As a result, by entering this field, Facebook requires infrastructures in which a lot of factors and stockholders are influential. How Will Facebook Entering the Crypto World Go? Will this controversial news lead to the introduction of a special and important cryptocurrency in the future, or will this too meet failure like Facebook credit card and other activities of this prominent technological company? The main problem with Facebook offering its own exclusive cryptocurrency is the problem of security and the fact that Facebook cryptocurrency is not decentralized, which in order to change the mind of critics this company should think of something for it, otherwise, a good future does not await this cryptocurrency.